When you first arrive in our support space, you will be welcomed by a receptionist. The receptionist will walk you through how a support session works, ask you to sign the document that outlines our confidentiality policy, answer any questions that you have, and offer you tea or coffee. Afterwards, a peer supporter will bring you into the support room. Once your 45 minute session begins, you are free to discuss and explore anything that is going on in your life. 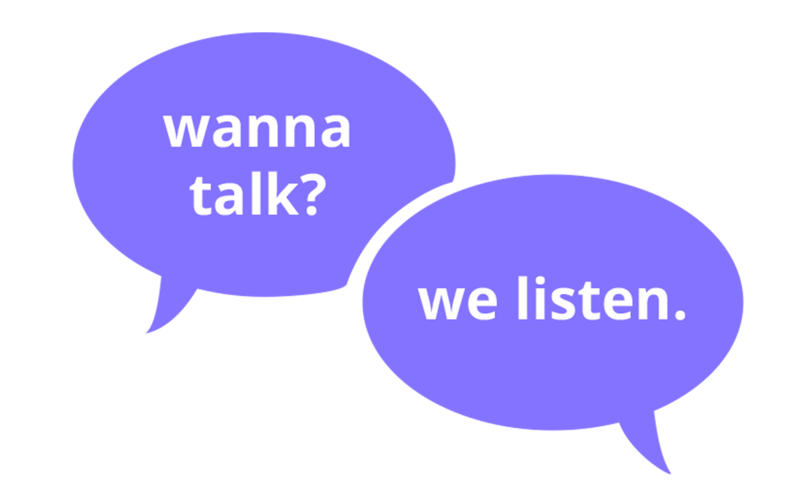 You can expect your peer supporter to listen empathetically and non-judgmentally, as well as provide practical help by brainstorming options, suggesting resources, and developing a plan to move forward, if you want. After you have discussed what is on your mind, you will be given a post-session questionnaire to be completed. This is a great opportunity to give feedback on your time at PSC, so that we can continuously improve our services. We make no guarantee at the moment that you will see the same peer supporter, but you are always more than welcome to return to PSC!